A question for everyone who has fitted their GRP sides. Would you go with panel alignement that was as good (or bad) as what is shown below? Essentially - where the panels bend inwards, i.e. where the dashboard side of the scuttle sits - is sitting about 5mm forward of where the chassis rails have the same bend. I don't have The Book to hand, but think it's called tube 'H'. Think I would of tried to nudge it back a little. But 5mm is nothing. 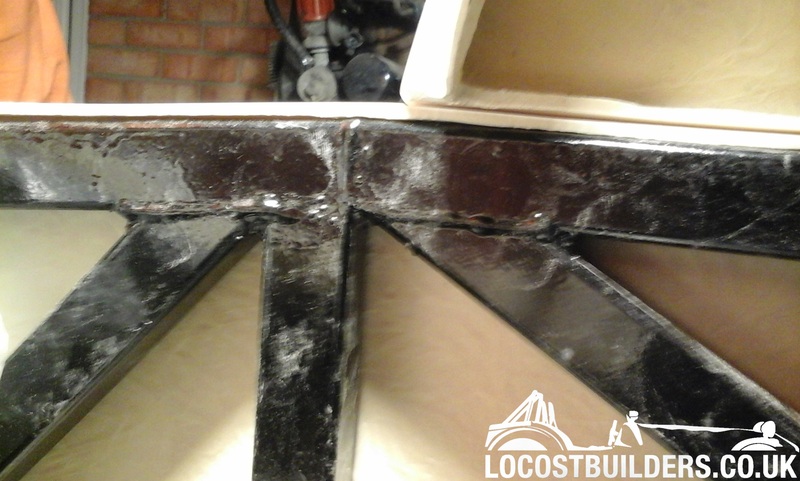 Esepecially with fibreglass. Thanks Ben - helps to get others perspective. I reckon I may be able to get marginally closer, perhaps another couple of mm. Btw- what did you do about the join between your side panels and the rear panel? My join is right by roll cage above wing. If you get a right tight fit, couple of coloured rivets to keep all in place you don’t really notice it. 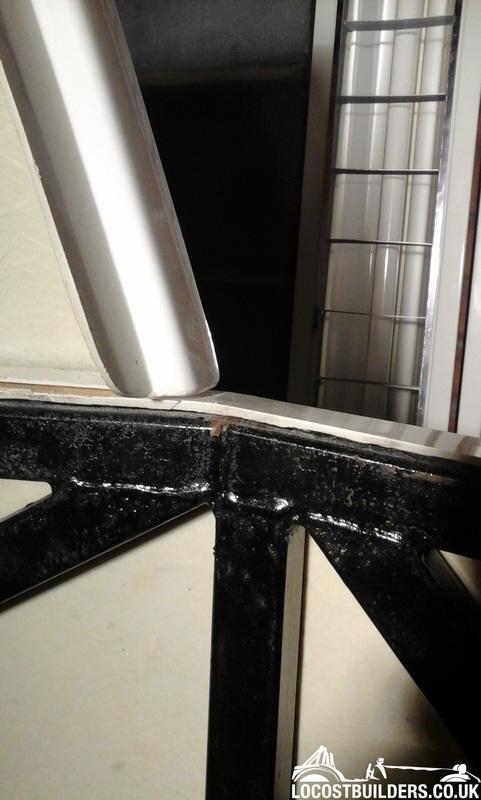 I was lucky and have ball bodywork so used a tiny bit of black silicon to cover joint. Bit like you see on other vehicles.